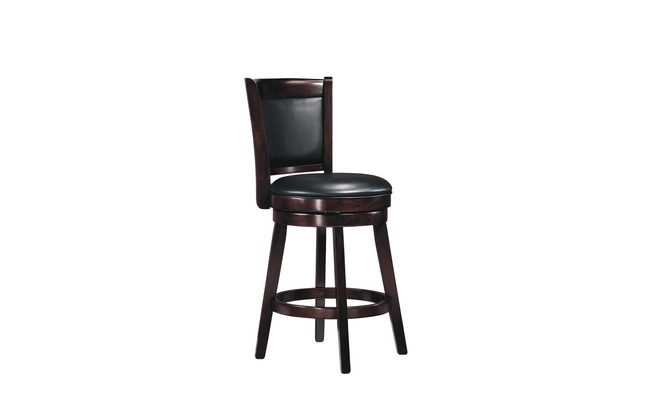 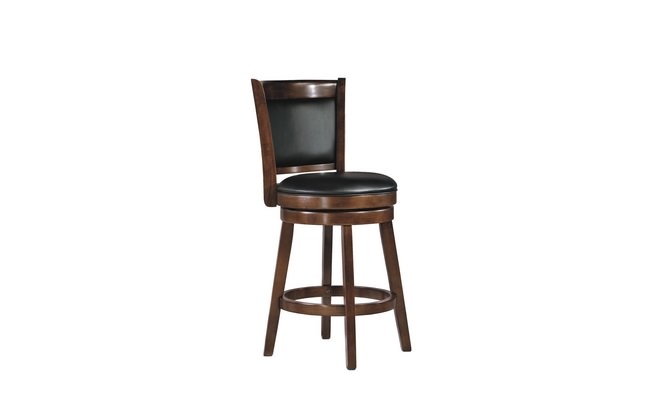 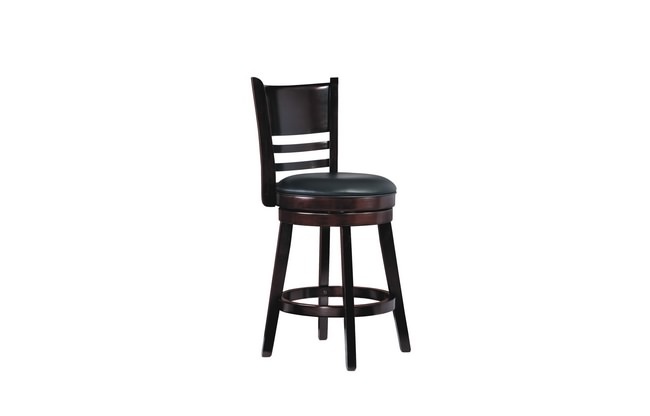 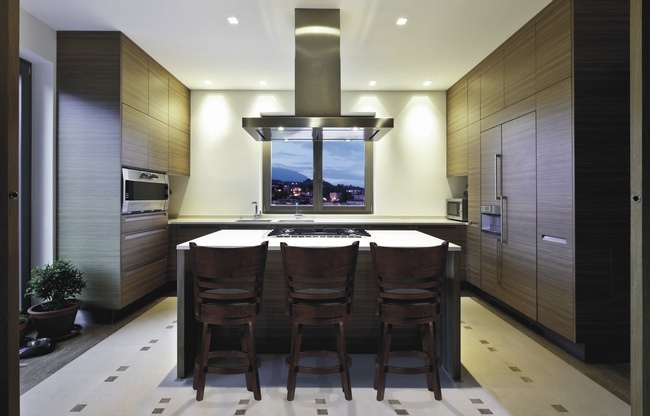 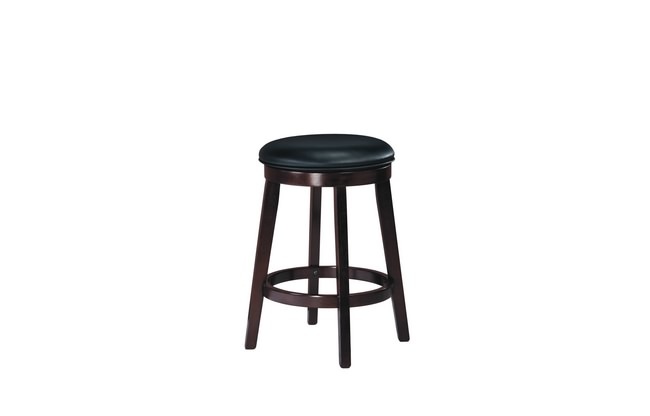 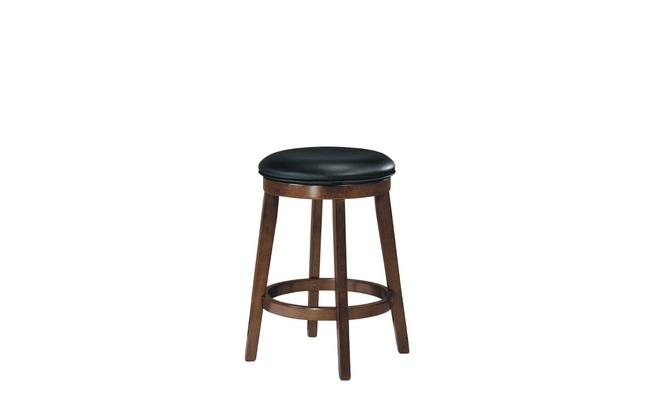 The Porter barstool serves a sense of refinement without all the formality. With its swivel mechanism you can be kept in the flow of conversation while enjoying the comfort of its upholstered seating. Offered in Espresso or Walnut finish.